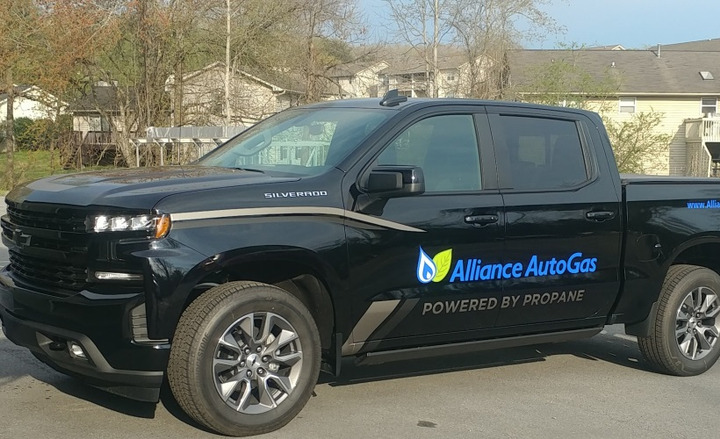 The 2019 Chevrolet Silverado equipped with Alliance AutoGas tech will be displayed at the National Propane Gas Association (NPGA) Southeastern Convention. 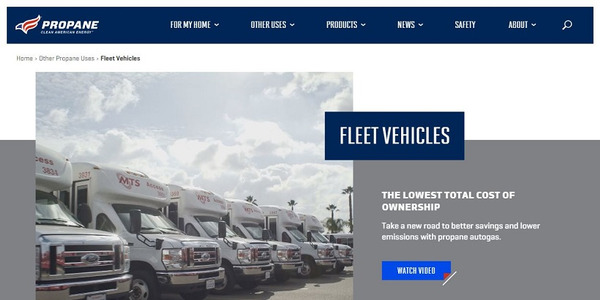 Alliance Autogas will be displaying a 2019 Ford F-150 and a 2019 Chevrolet Silverado 1500 at the convention, according to the company. 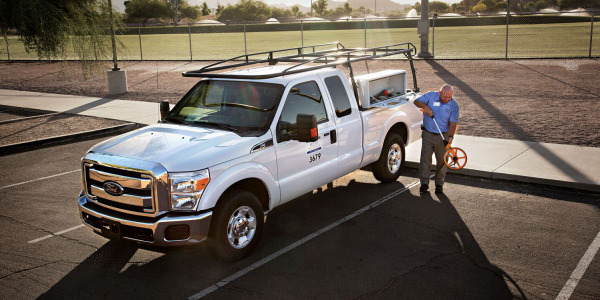 The Ford F-150 will feature Alliance’s port fueled direct injection (PFDI) technology, which was first introduced at the 2018 NTEA Work Truck Expo. 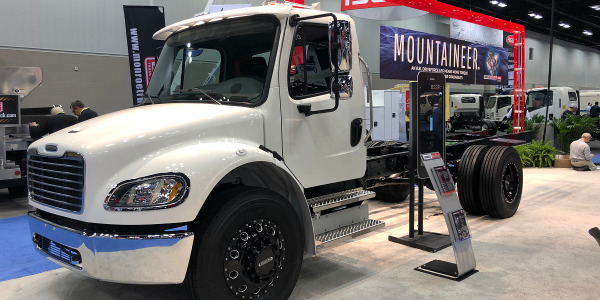 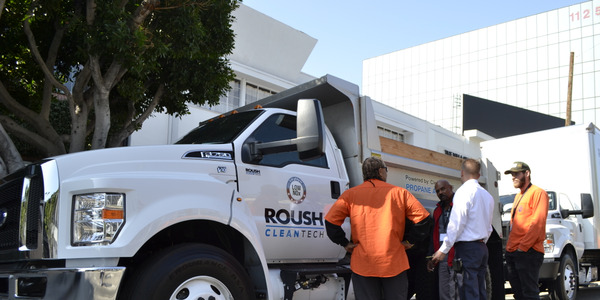 Meanwhile, the Chevrolet Silverado 1500, released at this year’s NTEA Expo in Indianapolis, IN, has been equipped with the latest Prins technology and is estimated to average a reduction of 58 tons of greenhouse gas emissions over the vehicle’s lifetime. 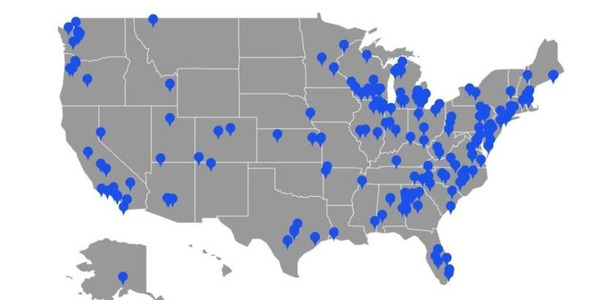 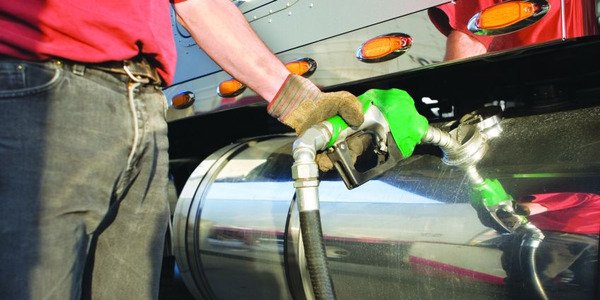 The NPGA will be held April, 13 – 15 in Atlanta, Ga.
Show specials will be available in the booth for those ready to commit to converting their vehicles or purchase the nozzle technology pre-2020. 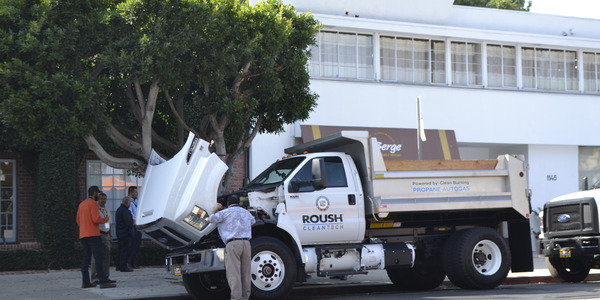 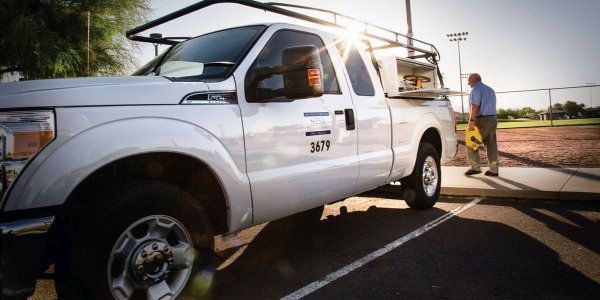 For those interested in converting their fleets, Alliance AutoGas has obtained EPA certifications for multiple propane industry vehicles, including the Ford F-150, the Ford F-250/350 service truck, the Ford F-450/550 service/tank set truck, the Ford F-650/750 bobtail delivery truck, and the Chevy 2500/3500 service truck. 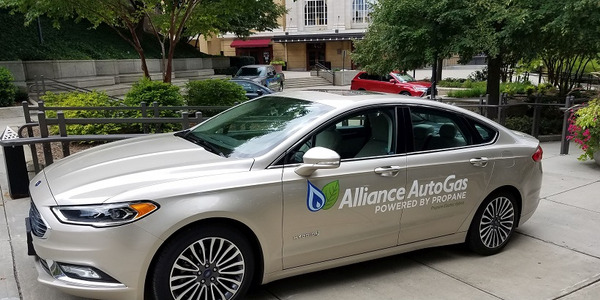 Alliance AutoGas will also be participating in a panel on Sunday, April 14th at the convention, titled “Autogas Dispensing Equipment: Myth vs. Fact” and will cover the myths, facts, and ways of successfully maintaining autogas dispensing equipment.